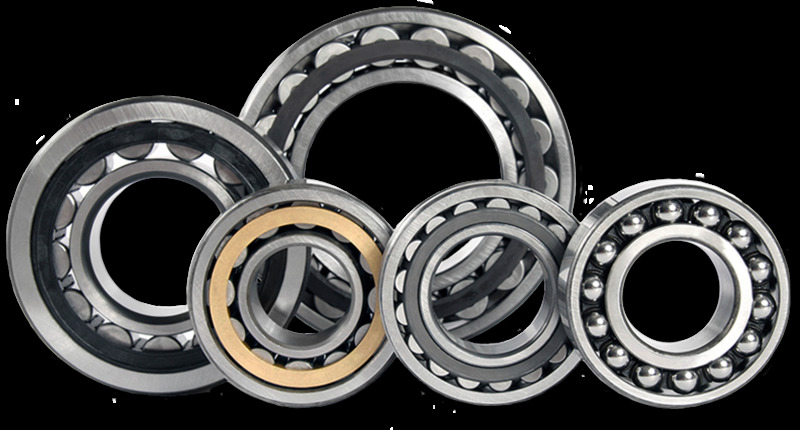 Tapered Roller Bearings Supplier in Mumbai, Maharashtra, India. Bearing India is Best supplier and exporter of Taper Roller Bearing. These bearing is procured from trusted vendors of the market by our expert agents. Offered bearing is used in automotive industry and industrial machinery. We check this bearing on defined quality parameters to provide the defect free range to clients. Also, we offer this Taper Roller Bearing at cost effective prices. Features: Sturdy in nature Resistant to rust Can withstand harsh environment.